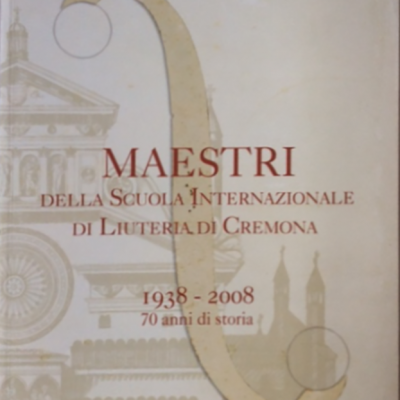 Large format- text in English & Italian. Work focuses on Guarneri family of violin makers & subsequent luthiers from various regions of Italy who made instruments modelled after Guarneri Del Gesu. 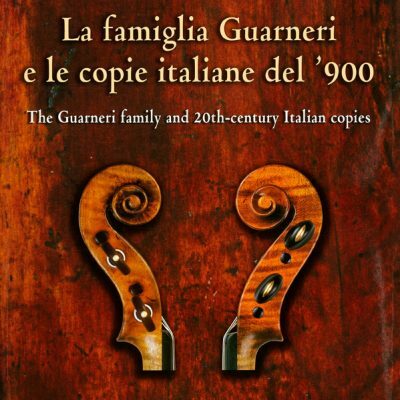 Clear color phots, measurements & more, describe 24 instruments: 5 Guarneri & 19 copies: A.Guarneri, Pietro Guarneri di Montova, Pietro Guarneri Venice, Gius. Guarneri, Del Gesu’ Bellafontana, Candi, Capicchioni, Guerra, Cavani, Galinotti, Marchetti, Lecchi, Odone, Rocca, Praga, Poggi, Morano.